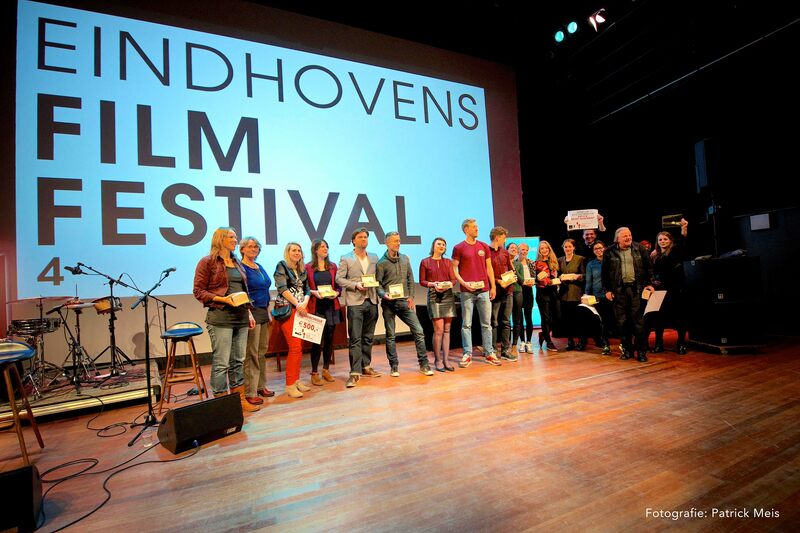 We won Best Animation for Cursed at the Eindhovens Film Festival 2014! 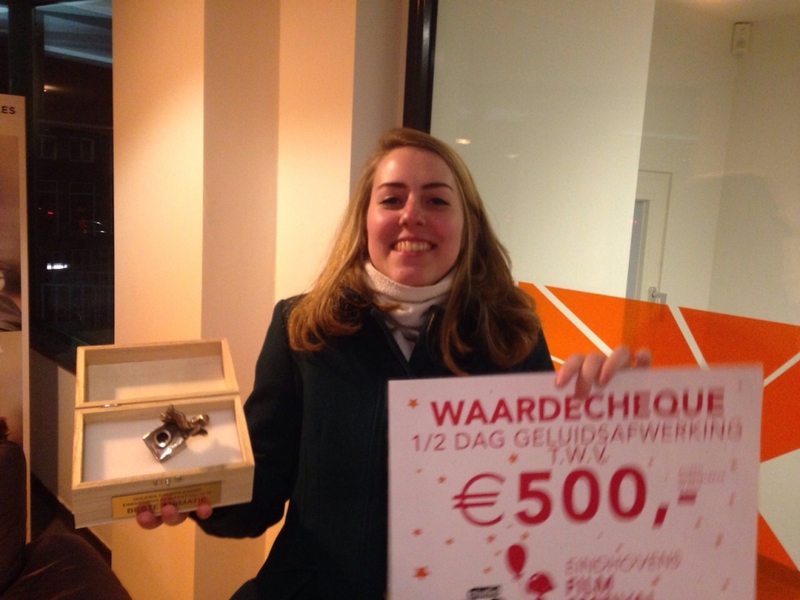 Go check out Nicole Derksen, we won it together! Photo credits go to Debbie Graafmans (front image) and Patrick Meis.